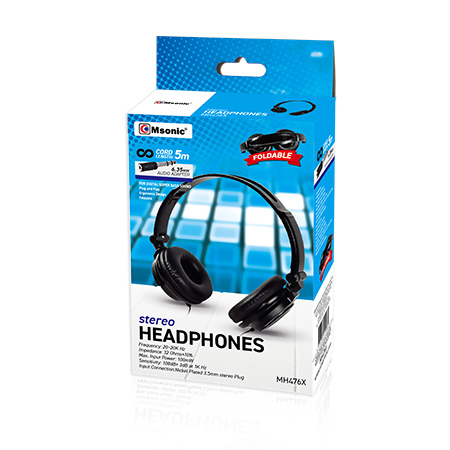 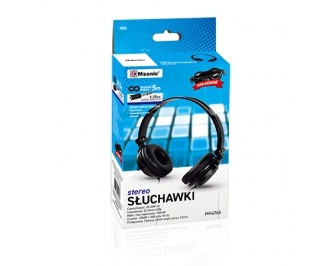 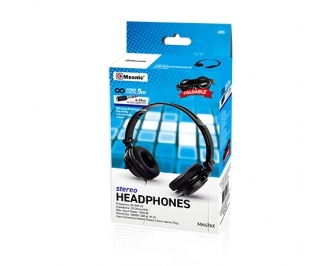 Msonic® headphone has nice sound quality. 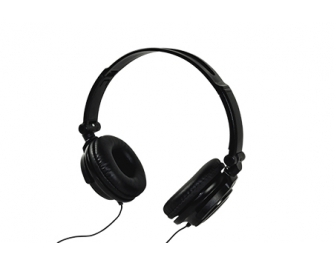 It is designed adopting ergonomics, and it is suitable for long time use. 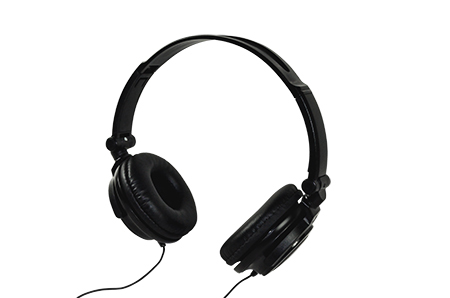 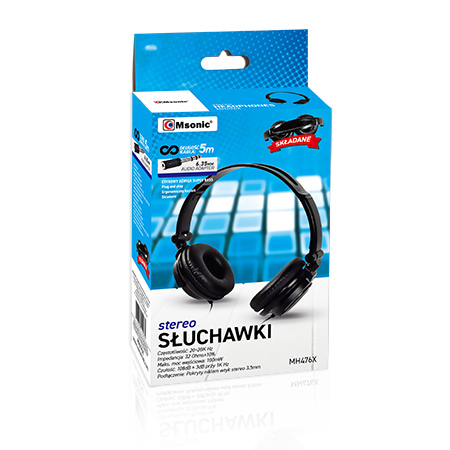 It is suitable for computer/digital products/game player etc., and it is the ideal option for music appreciation and game entertainment.